When you sell out the spring game in back-to-back seasons, you have a solid claim to that title. So, what is it like for potential future Huskers to see the sea of red for the scrimmage? Sophomore defensive back Cam Taylor was in Lincoln for last year’s sellout and gave me his thoughts. 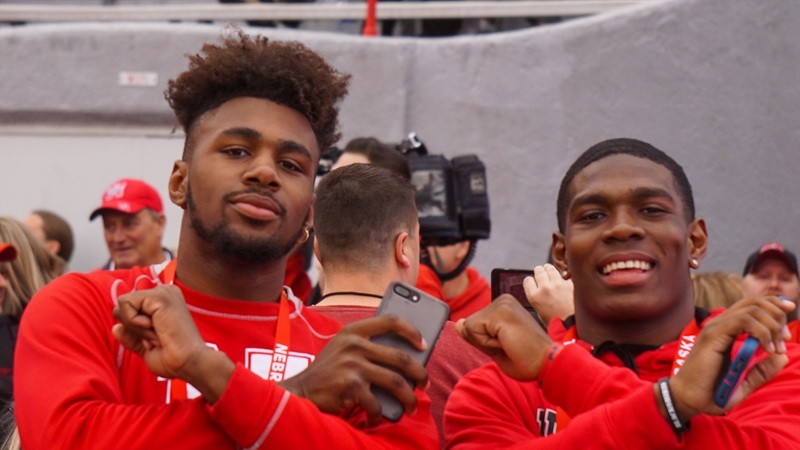 Nebraska will have large gathering of top targets on hand to see this year’s spring game. Many of them have been to Lincoln multiple times. 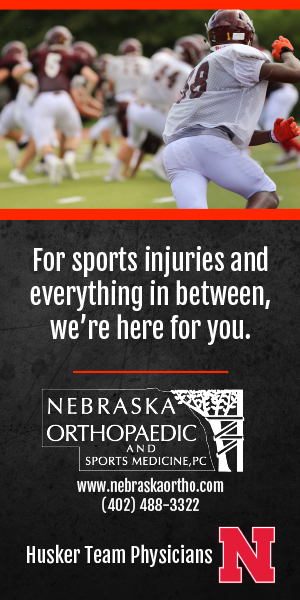 They may have seen the stadium sold out in the regular season but it is a huge selling point for the Huskers that they have unmatched fan support. It’s definitely something recruits will notice this weekend, just as Taylor did when he was being recruited. >> Jack Tiarks, a 2020 linebacker from Iowa, was at the Huskers’ practice today. >> 2019 signee Ty Robinson will be in the house on Saturday for the sold-out spring game. Fellow Arizona natives Javin Wright and Noa Pola-Gates will also be in Lincoln. >> Arizona 4-star WR Brenden Rice has a timeline in mind for when he’d like to have a college choice made. >> A number of high-profile Huskers are not likely to play in the spring game on Saturday. >> Scott Frost is ready for Nebraska to “play some football” on Saturday. >> A new energy is around the football program bringing an increased level of competition. >> Fred Hoiberg’s staff at Nebraska is starting to come into focus, writes Jacob Padilla.